Family matters are those which require the strictest of confidence and a very high level of care. 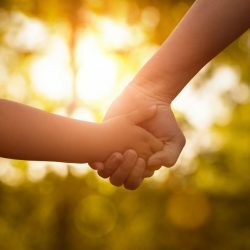 At Advantage Solicitors we take it with pride to have a team that understands and appreciates the sensitivity around family matters. We understand that legal issues can arise when circumstances in your relationship or family life change. Our experts believe that a different approach is required to most other areas of law; the aggressive, adversarial approach can all too often inflame and prolong disputes which could otherwise have been resolved through conciliation and negotiation. 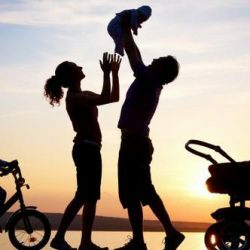 Here at Advantage Solicitors we pride ourselves in offering a professional yet caring approach to all family matters with a real focus on trying to resolve your matter as quickly, as amicably and as cheaply as possible. We appreciate that all clients want to be happy with the Solicitor they are instructing to deal with their matter. This is why our family department offers a 20 min no obligation FREE appointment. This gives us the opportunity to meet with you, find out about your matter, advise you as to the next steps and of course answer any questions you have. The meeting is confidential and we will not contact you after unless of course you decide you want us to take your matter further. Please therefore contact us today on 020 8807 1676 to arrange your free and confidential no obligation appointment. 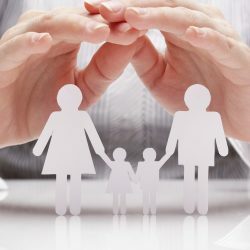 Our family solicitors possess a wealth of family legal knowledge and we have built a strong reputation in this sector. With family Law being a very sensitive complex area of Law, our specialist legal team is here to guide you through every step of the way. Whatever your legal issue maybe we have dealt with it before. 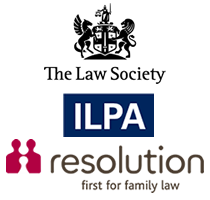 We provide full support to our clients, and are very sympathetic in terms of dealing with all family issues, ensuring professional competent advice is always given from start to finish. At Advantage Solicitors, our team of solicitors treat each case with the utmost care and sensitivity to ensure the best outcome for you. Subcribe to our newsletter and receive all the latest information direct to your email.